It is note worthy to appreciate the visionary approach of Governor Ifeanyi Ugwuanyi, which undoubtedly has gone a long way to underscore the dexterity and potency of his present administration in satisfactory management of the state lean resources and its Economic indices. It shows how realistic and sensitive the Government is in responding to the nation’s unstable economic challenges, which requires strategic measures at any given time. It is common knowledge that the country in the past three years, has been witnessing major economic and financial recessions as a result of the slide in the prices of crude oil in the international market. Its causes on both the state and federal governments have been severe and challenging to the extent that most states are unable to pay worker’s salaries, not to mention embarking on capital projects. This unfavorable development has obviously hindered the efforts of most governors to fully actualize their genuine vision for the people. From the foregoing, it will be nonsensical and unjust to compare the present administrations at the federal level, as well as at the state level, with the past administrations in all ramifications. But in Enugu State, it deserves of note that Governor Ifeanyi Ugwuanyi, in spite of all these challenges has remained courageous and focused on his vision to establish good governance in the state for the benefit of the people. He has remained resolute that rather than allow the severe economic setback occasioned by the negative developments in the oil sector deter his administration from achieving its goals, the government will instead turn the situation into an opportunity to look inwards and harness these potentials which free oil money has blinded and prevented administrators from exploiting all the while. 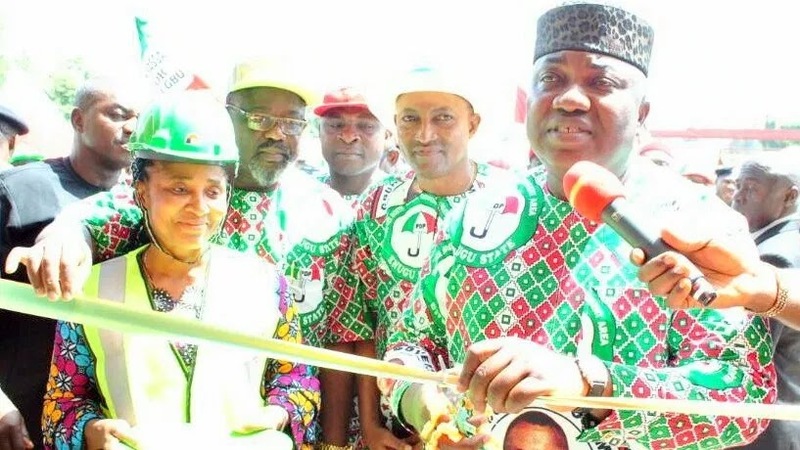 Notwithstanding the bleak economic realities, Governor Ugwuanyi’s administration has been able to embark on verifiable massive development projects both in the urban and rural areas across the State. These development projects have lead to the construction/rehabilitation of over 102 roads in all axis of the state, which includes two federal roads in the state. Over half of these constructions were done on rural areas. Some of the roads rehabilitated were not materials before its construction. Such roads include Uhuogiri-Nnenwe/Oduma road and ugbene Ajima-Ezeani-Army barracks Nsukka among others. 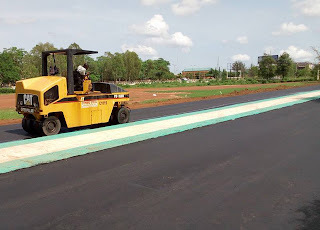 It has also, against all odds, recorded great feats in the maintenance of infrastructure built by the past administrations and even continued with the completion of some uncompleted projects such as the construction of over 52 motorized boreholes and handed over to communities mostly in the rural areas, including Enugu metropolis. These have drawn commendation to Gov. 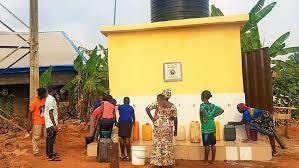 Ugwuanyi from Enugu residents for ensuring adequate water supply. 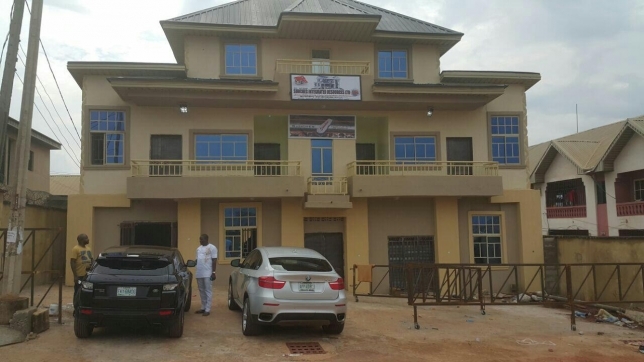 Interestingly record has it that the state government had also constructed and equipped about 23 health care facilities which at completion was commissioned and handed over to communities. These includes primary healthcare centers at the grassroots designed to provide adequate care to expectant mothers and infants, renovation of districts hospitals and health in Enugu metropolis, construction/completion of Enugu state medical diagnostic centre and construction of a storey block building of hospital wards at Nsukka districts hospital Ede-Oballa among others. 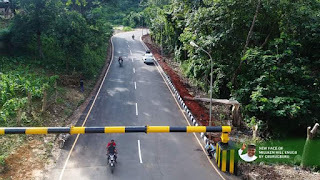 At the inception of the present administration, nine new bridges and box culverts were completed to ease materials and further improve good road networks across the state. 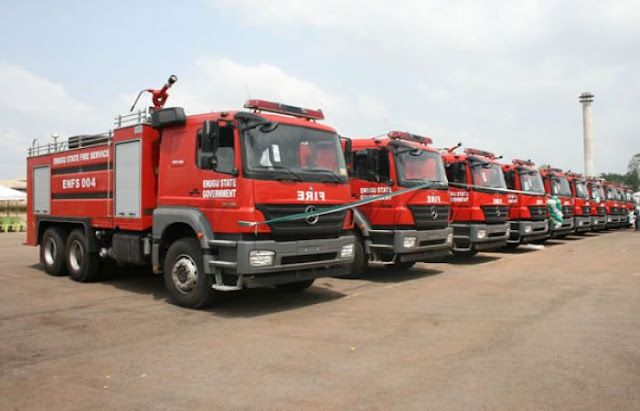 In a display of its firm commitment to effective restructuring and development of the state, the Ugwuanyi led administration has also embarked and constructed five new fire stations in different senatorial zone of the state. The first time in 56 years, thereby breaking over 6 decades of unwanted barriers in Enugu. 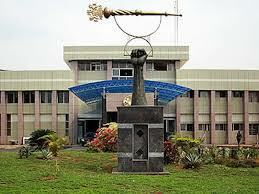 This feat has been massively lauded across the various senatorial districts as landmark achievements. 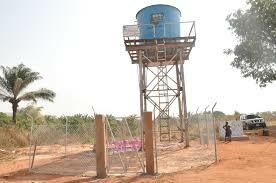 On the maintenance of infrastructure built by the past administrations, it is instructive to note that Gov. Ugwuanyi’s administration has made agreeable efforts, against all odds, to maintain and improve on the facilities. In spite of the high cost of maintenance, the present administration has over 34 public buildings constructed/rehabilitated across urban and rural areas of the state. 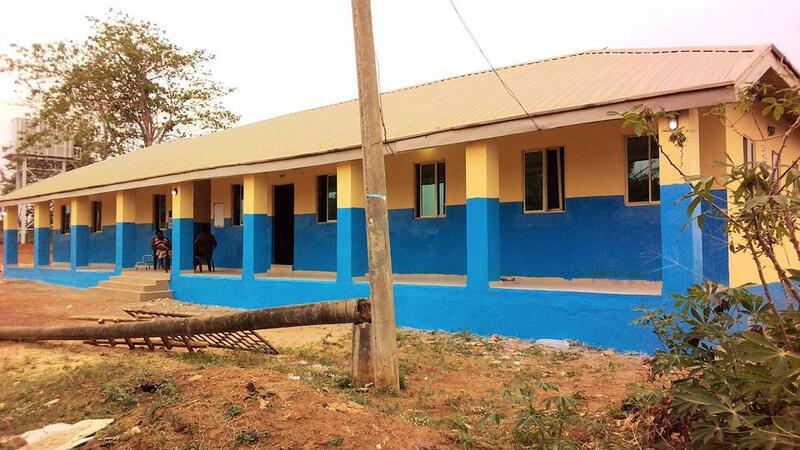 Among these includes the construction of five classrooms building at various community primary schools in Aninri local government area, remodeling, completion of high court at Ojebe Ogene, Awhum, In Udi Local Government Area, renovation of Enugu state house of assembly complex and construction of steel truss/tampered glass roofing covering of the courtyard at the lion building government house. 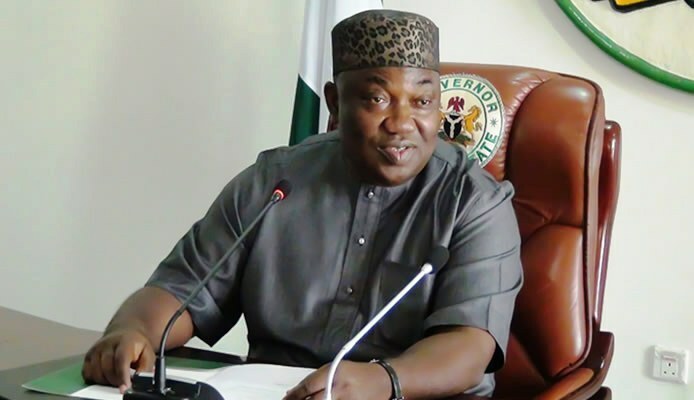 As the present administration in Enugu state has remained resolute not to allow the discouraging economic downturn in the country prevent it from attaining its high objectives, it is important for the public to appreciate these landmark achievement being made by the Governor, against all odds, to provide critical infrastructure and establish good governance for the benefit of the people and progress of the good people of Enugu state.